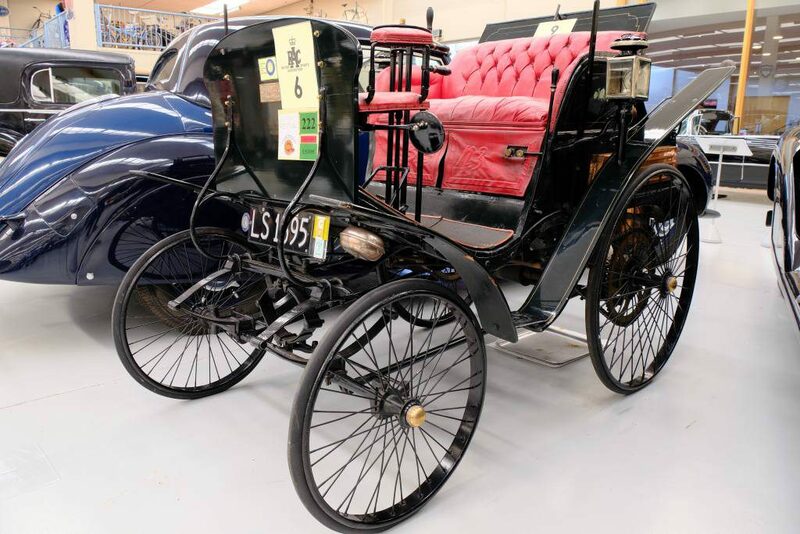 On a recent visit to the Southward Car Museum in Wellington I was surprised to find that New Zealand’s first automobile was a Benz, a Benz Velocipede to be exact. Apparently one of only two known 1895 Benz Velos still existing in the world today. It seems most likely that it was built under licence in France, as many early Benz automobiles were. The car was shipped to England where it was assembled by the Raglan Cycle Company in Coventry. A Mr Oates from Christchurch had travelled to England to investigate this new motorcar phenomenon. After conducting his investigation, literally by the seat of his pants, he decided to ship the car to New Zealand. Its arrival on the streets of Christchurch in November 1900 would have caused quite a stir. This is backed up by the fact that Mr Oates was also the first person in NZ to receive a motor traffic infringement fine. The commotion caused by his vehicle resulted in a horse bolting, taking a lamp post with it. The fine and bill for damages amounted to £30. 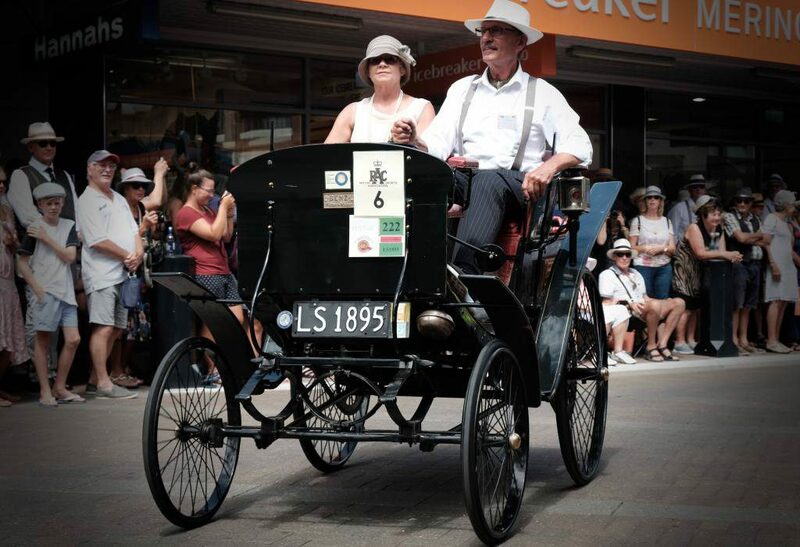 I had previously seen and photographed the Velo at the Napier Art Deco weekend, where it was lead car in the Sunday morning parade. It was nice to see that it is fully functional thanks to Sir Len Southward who purchased it in 1969 and carried out its second restoration, using Daimler-Benz Museum specifications.